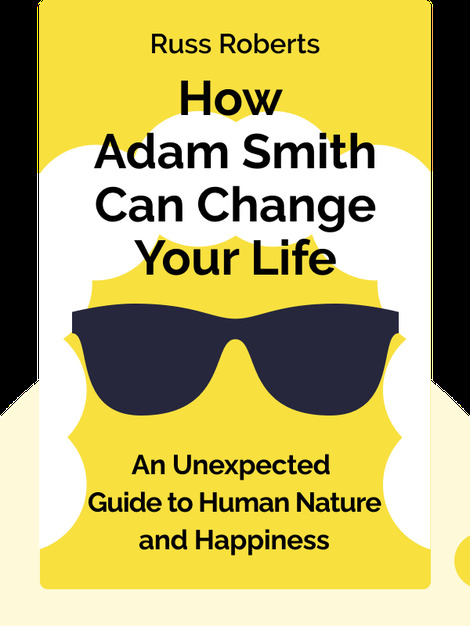 How Adam Smith Can Change Your Life revives the work of the influential economist and philosopher, Adam Smith – especially his groundbreaking book, The Theory of Moral Sentiments. 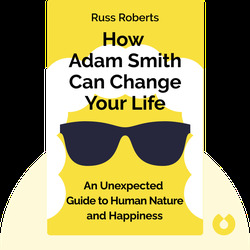 The author applies Smith’s ideas to modern life, showing us how to become happier and more virtuous people, improving our relationships with those around us and ultimately even changing the world! Russ Roberts is a research fellow at Stanford and author of several books on economics including The Price of Everything: A Parable of Possibility and Prosperity. He hosts the award-winning weekly podcast EconTalk.